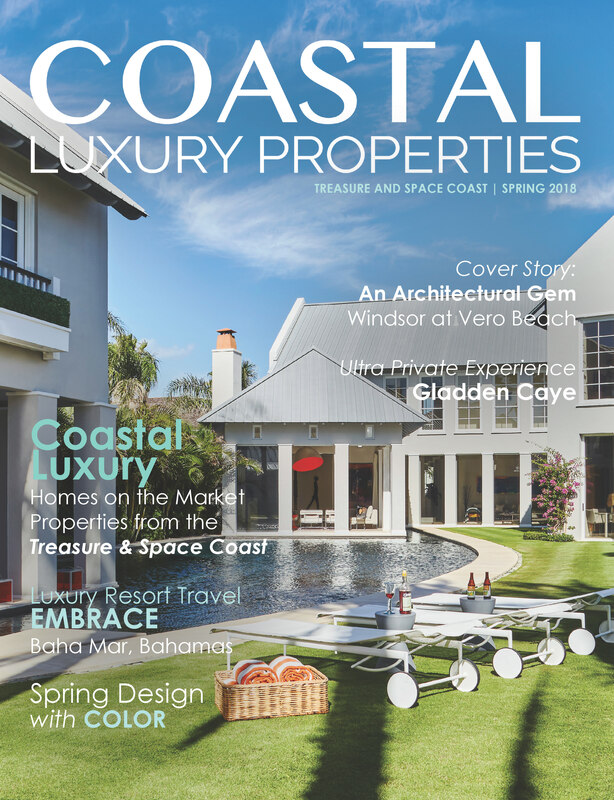 articles to read about luxe adventure in Le Saint Geran, Mauritius, and the best places to stay for the holidays. the Hacienda del Sol, the "White House of the South." in the Bahamas, and Spring design with color. and articles to read about winter adventure travel. 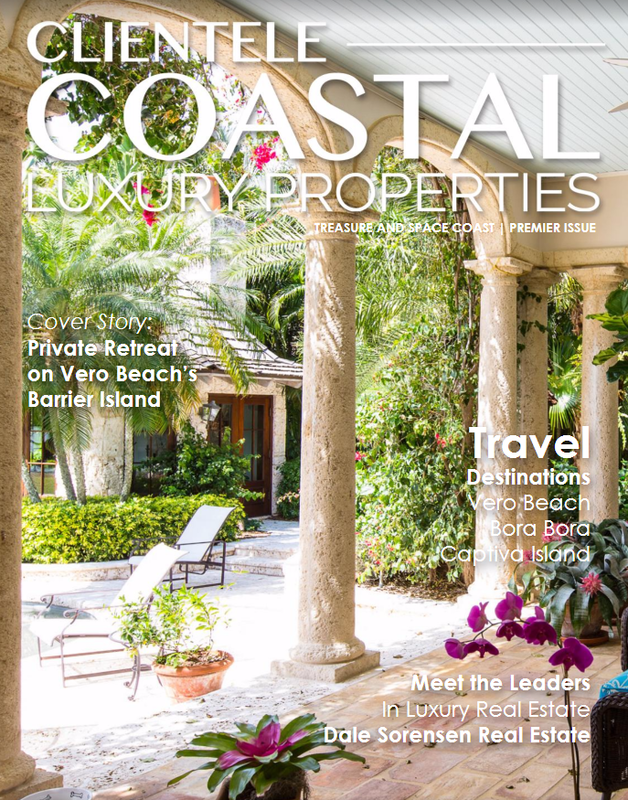 fantastic peeks of secret places to unwind and exclusive views at some of our communities finest properties. 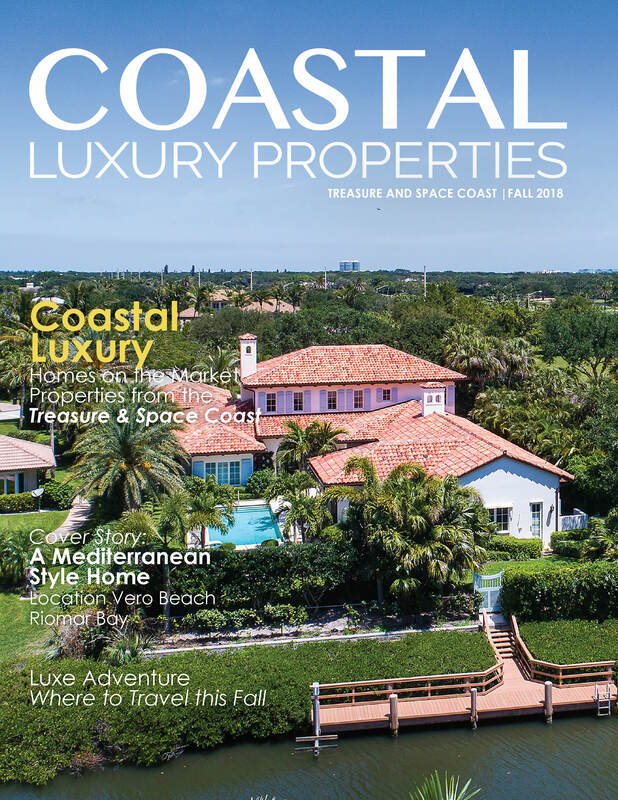 presenting properties along the Treasure & Space Coast of Florida, great articles about notable homes and the communities that our discerning readers appreciate. 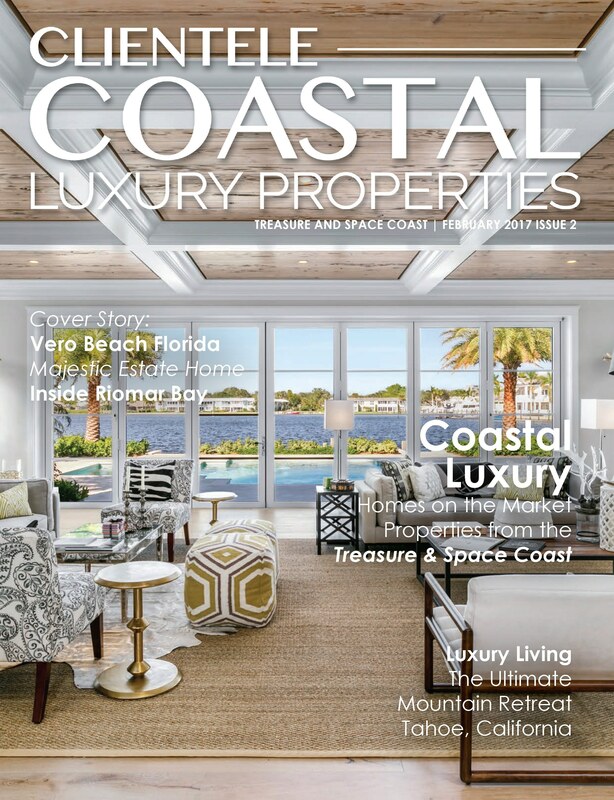 presenting properties along the Treasure & Space Coast of Florida and Luxury Editorial on Exotic Escapes & Lifestyle news.